Our Boise, Idaho company is licensed and insured. We are professional concrete contractors that can install, repair or refinish all your commercial or residential concrete applications. Our concrete services include driveways, garage floors, industrial flooring, walls, fireplaces, pool decks and outdoor structures. Concrete is low-maintenance and impervious to rot, mold and mildew. It is truly a set-it-and-forget it building material. With regular retouches, your concrete installation should last for decades with minimal upkeep. If you want a commercial logo or a personal design stamped into the concrete, we can do that. We’ll create a floor, wall or other structure that is unique to your home or your business. Concrete lasts much longer than wood, vinyl or other materials. It doesn’t require grouting that can crack or split. It’s a natural choice if you want to make a statement that lasts. We hold all the necessary state licenses and understand the permitting process. 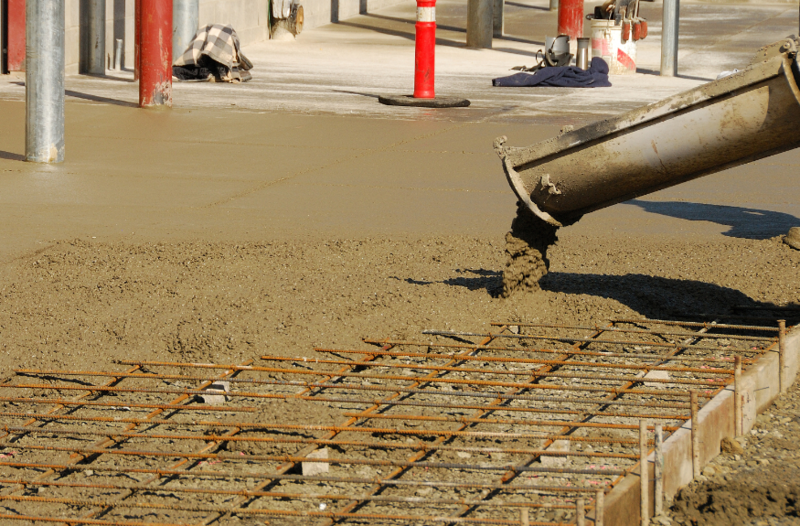 When you hire us for your commercial or residential concrete job, you can rest assured that our work is up to code and ready to pass inspection. Don’t take chances with inexperienced concrete or cement contractors. You could end up with bigger problems than you started off with. And don’t try to manage this job yourself. Trust us to deliver expert, bonded concrete installation that will last for years.